The Chateau de Pornic is a restored castle located just 50 km from Nantes. 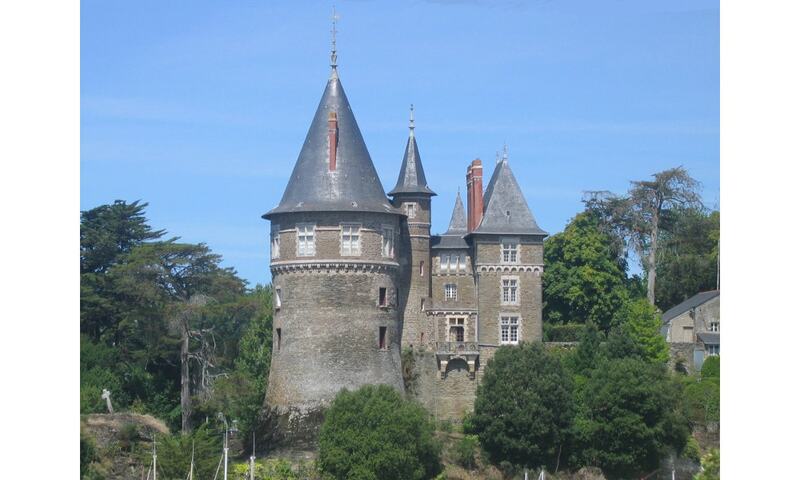 It is also known as the "Chateau de Barbe Bleue" (Bluebeard) because it belonged to Gilles de Rais. The castle has long been a symbol of the town; it is privately owned and not open to the public.